The artichoke is one of the most unique vegetables due to it’s outer hard shell. This shell is constructed of hard petals and bristly thorns. One look at it and you wouldn’t think it’s edible. However, once you taste it, you’ll understand why it so popular. Artichokes are used in a wide array of culinary dishes including dips, salads, pastas, soups, and casseroles. In addition to this, there are also several health benefits to eating artichoke as well. Not only are artichokes filled with a generous portion of antioxidants, they can also help lower your cholesterol, help prevent cancer, and aid in proper digestive and liver support. So, now that you know a little more about artichokes, I bet you’re wondering what an artichoke tastes like? What does an artichoke taste like? How do you describe artichoke flavor? 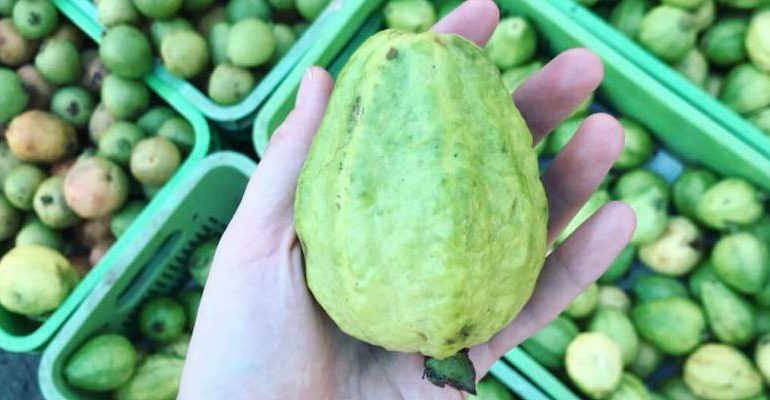 This delicious vegetable is very popular in Europe in addition to several other countries in the western hemisphere. Many of the people who incorporate this vegetable into their meals believe that the artichoke has a real earthy flavor and resembles that of asparagus or celery. On the other hand, others feel the taste is more like brussels sprouts or turnips. The reason why people have different opinions on the flavor is because there’s quite a few different variations of the artichoke. In fact, there’s 9 different variation altogether. Some of these variations include the oblong siena, the petite mercury, the chianti, and the classic green globe just to name a few. It’s also important to note that artichoke tastes the best when eaten fresh. As artichokes begin to age, their flavor will begin to fade. This is why it’s best to either use them right away or freeze or can them while they’re still good. What is the best way to prepare your artichokes for eating? There are a few different ways to get your artichokes prepared for cooking. The first method involves cleaning your artichoke right down to the center heart. For those that don’t know what the artichoke heart is, it’s the center portion of the vegetable. 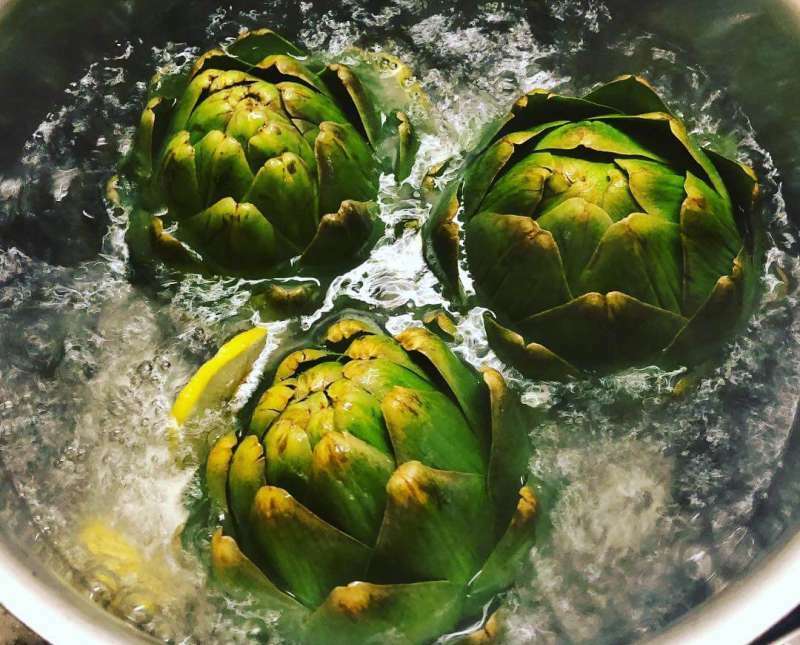 The second method involves cooking the whole artichoke, and the third method consists of cutting off the top and steaming it. If you’re wondering why there’s three different ways to do this, it’s because different recipes call for different preparation methods. If the recipe you’re following requires the hearts and the stems of the artichoke, then you’ll want to prepare your artichoke this way. This method is used commonly used when making dips and soups. 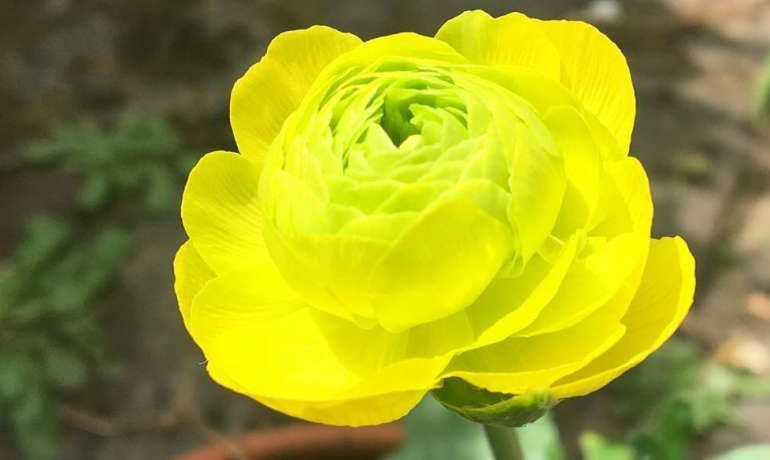 Start by removing the outer leaves or also known as bracts. Once you have removed these leaves, equip yourself with a well-sharpened serrated knife and remove the top portion of the artichoke. After you have removed this portion, you’ll also want to remove the bottom of the stem. Once you have trimmed the top portion and the bottom stem, start trimming the sides. Your goal is to carefully trim away without puncturing the center heart. If you do it right, the artichoke heart will be in one piece when you get done. When you finally get down to the heart, carefully remove it with ease. You can now prepare the heart however your recipe instructs you to. Start by cutting off the top portion of the artichoke, just as described above, and then equip yourself with a quality pair of kitchen shears. With your shears, remove the thorny portion of the leaves, and make sure you get them all. After you have removed the top portion and the thorny leaves, you can then steam it. 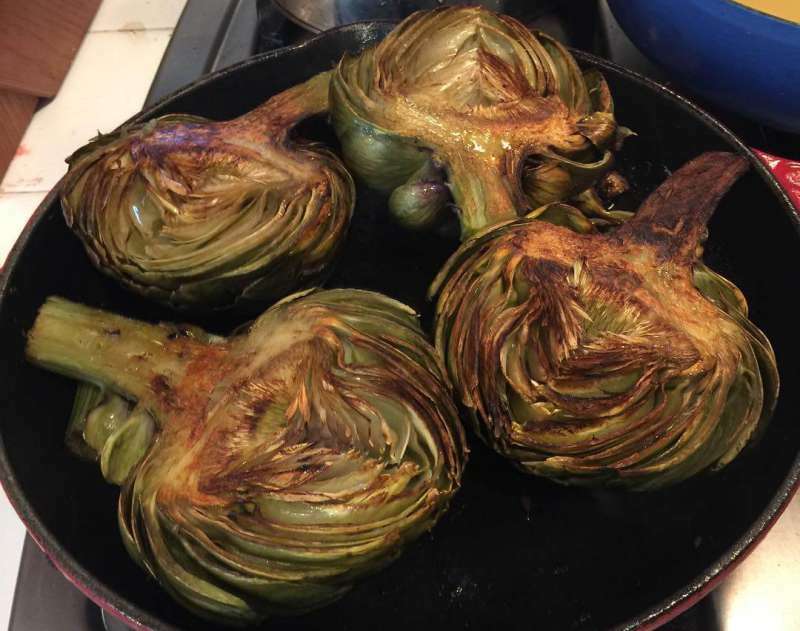 Steaming your artichokes is a fantastic way to eat this vegetable. Not only does this method help enhance the flavor, it’s very nutritious as well. Once your artichoke has been fully steamed, chop it up and sprinkle it on your salad or eat it by itself. Frying artichokes is common when preparing a variety of different ethnic dishes. To prepare your artichokes for frying, you’ll want to slowly and carefully pull the outer leaves until you get to the yellowish leaves underneath. You’ll then want to equip yourself with a pairing knife and cut off the top portion of each yellowish leaf. Once you have finished removing the tops of the leaves, your artichoke should look like a rosebud. It’s now ready to be fried. To grow quality artichokes, you’ll need to make sure that you place your plants in soil that’s organic, rich in nutrients, and a high fertile count. Make sure that you buy your artichoke plants from a quality store, and make sure that the plants you are buying are healthy-looking. Watch out for dried and discolored leaves. It’s important that when you place your artichoke plants in the ground that you make the rows about 2 to 3 feet from each other. In addition to this, it’s also essential that each plant in the specific rows are on average 18 inches from each other. By doing this, you’ll give each plant enough space to grow properly. Artichoke plant grow best when you use a drip irrigation method. You’ll also want to place mulch around the base of your plant to conserve moisture and help eliminate the growth of unnecessary weeds. Most importantly, don’t ever let your plants go dry. Artichoke plants need moist soil conditions. Artichoke plants require the right amount of fertilization to grow properly. Every plant should get at least 2 teaspoons of a nitrogen-based fertilizer on average about every 4 weeks. This fertilizer should also be laid on the sides of the plants. By following all these steps, you’ll not only get to enjoy the fun of watching your artichoke plants grow, you’ll also get to enjoy cooking and eating them as well. 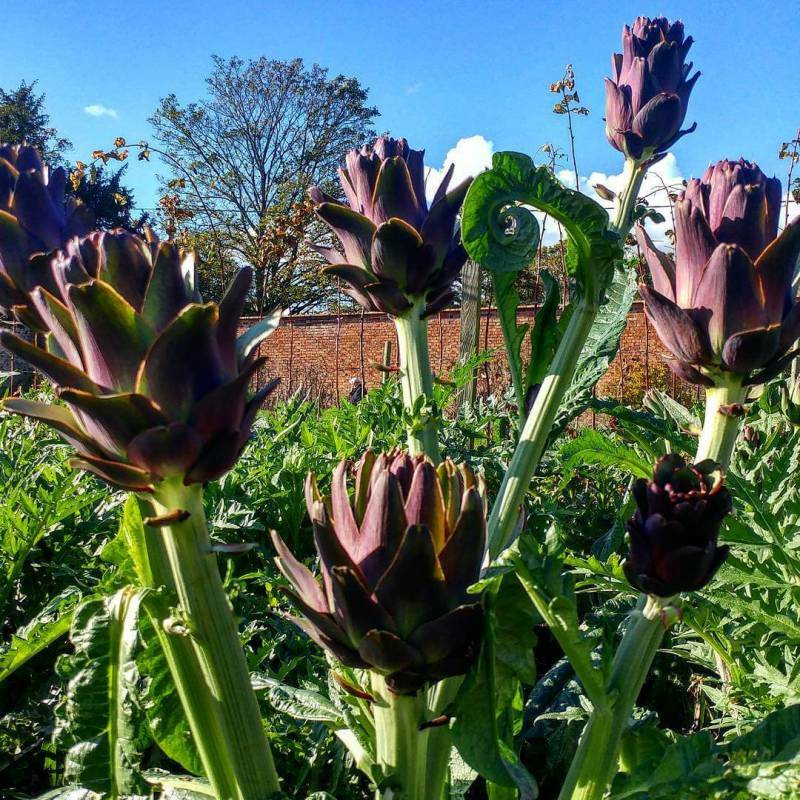 From your garden to your plate, growing artichokes is definitely a fun and fulfilling hobby. Sarah Byrd has written about gardening for both online and print publications. She completed two writing courses at Pierpont Community and Technical College.